Contract Floor Coverings is the leading provider of commercial floor coverings throughout Queensland and Northern New South Wales. 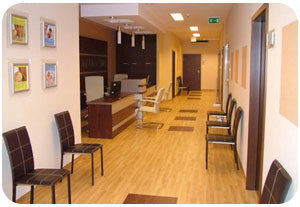 We supply and install floor coverings. We credit our success to our over 38 years experience in developing procedures that are fast, competitive, efficient and ensure customer satisfaction. Expect Contract Floor Coverings to be your one-stop resource for every commercial floor covering need. No just a carpet company, our vast product line is only eclipsed by our expert service in sales consultancy, installation, and superior after-sales support. Our sales consultants average 25 years experience in commercial floor coverings. We have the know-how you need to help you choose the right products for your commercial floor covering job and to quote your job fast and efficiently. Our turns around times from quote to installation are minimal. Paul Cross and his team of commercial floor covering installers ensures your peace of mind. They are committed to promptly completing every job, big or small, to your satisfaction and getting it right... the first time. We’re serious about our service at Contract Floor Coverings. Your job isn’t finished until our Quality Assurance Officer inspects your floor covering installation to ensure that it meets your requirements and that it is completed to your satisfaction. 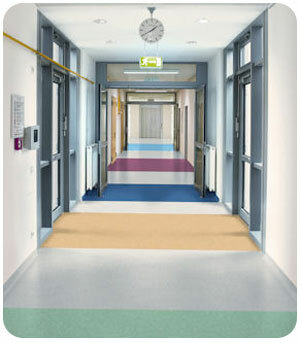 Contract Floor Coverings supplies and installs the highest quality products backed with personalized service. You get the best we have to offer in both product and service. Combined with our market/industry competitive rates, you get genuine value for dollar with every purchase. Our product line encompasses every type of commercial flooring available today in both top brands that provide traditional quality and the innovations of newcomers to the commercial floor covering industry. We invite you to preview any of the brands we offer by clicking a link and directly viewing them at our suppliers’ websites... or better yet, contact Contract Floor Coverings for experienced, expert help in selecting the perfect product for your commercial floor covering job.